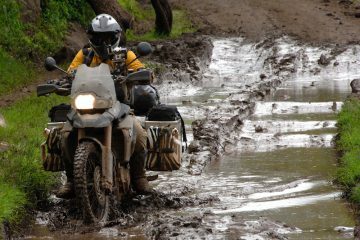 Ridges in the trail are a bit like ruts, if you can avoid riding on/in them, then do. Why? Because they have the propensity, if not tackled correctly, to have you landing on your arse (or worse). But sometimes you have no choice but to go over or on them, and sometimes you end up on them because your bike slipped or you looked at them and target fixation had you magically riding on them. Anyway, you want to be able to control your two-wheeled wobbly toy over them, don’t you? So, first things first. Keep your head and look at the balancing point. I think we’ve mentioned that in every techniques article, at least I hope we have! The height of the ridge is likely to vary so, to make life easier, you could look to cross the ridge at a lower point. The most important thing though, is making sure you cross it at an angle. 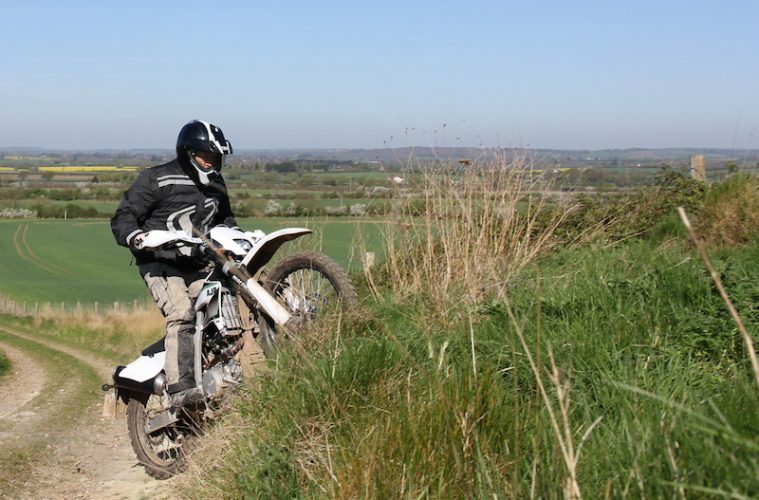 Running your front wheel directly alongside it and then turning your wheel in could cause the wheel to start slipping at an angle, as it starts trying to get grip on the uphill face of the ridge. This has the potential to cause an ‘off’, a foot down (to stop you falling) or a “whoa, that was bloody close” moment. So, come as wide as you reasonably can, and sometimes there might be very little room to manoeuvre, and turn into the ridge. Choose an appropriate speed that will get you over the bump and keep your momentum. 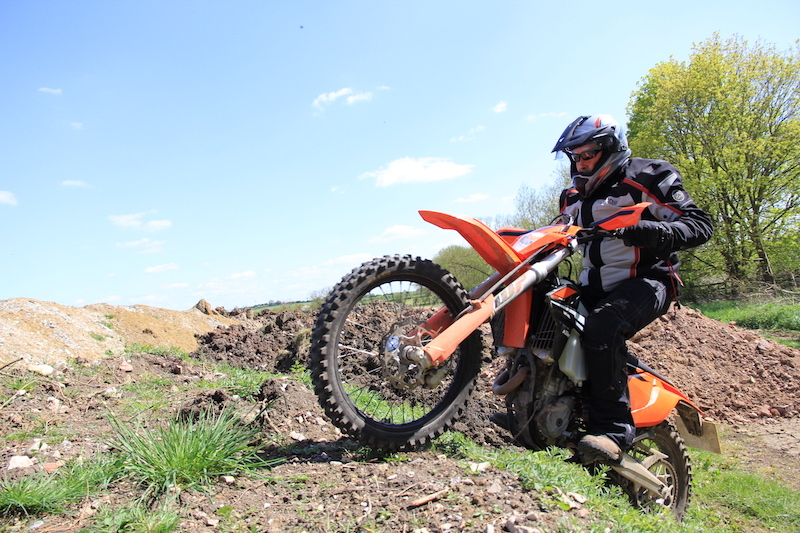 For sharper ridges, you might need to force the bike over with a blip of the throttle. 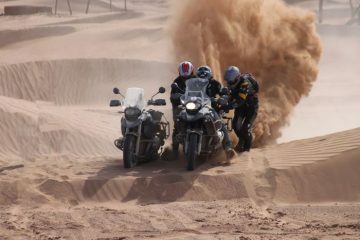 Too fast though, and you could take off, or fall backwards, yanking on the throttle – so cover your clutch, keep your throttle controlled and make sure your body is weighted in the correct place for the crossing. Once on the ridge (unless it is too narrow or unsuitable to ride on), you could ride along the top if it helps you continue your journey. Look up and through the ridge and keep the momentum of the bike going. If you look at the sides you’ll no doubt hit them, so only do that if you want to come off the ridge. Crossing off the ridge, the same rule applies as crossing onto it – for the exact same reason. Approach the dismount at an angle. The same principle applies to crossing over obstacles like branches on the trail. If you can avoid them, do. If you can’t, then try to cross them at an angle. 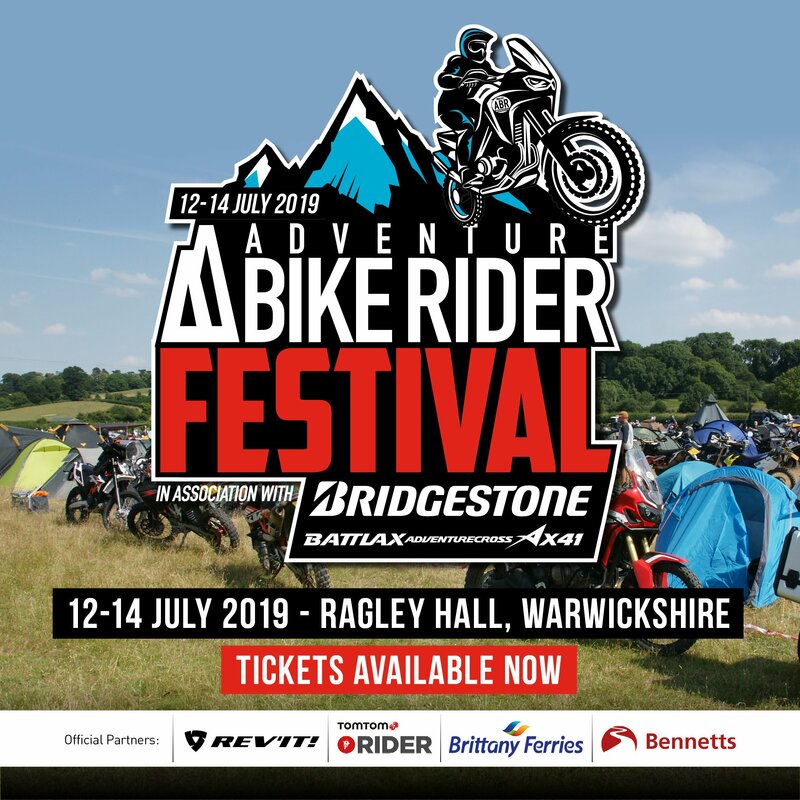 It can surprise some people how big a ridge/step a bike can cross, especially if it has a decent sized front wheel and ground clearance – two of the many desirable attributes of an optimum off-road trail or adventure bike. 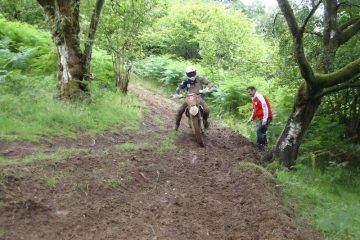 Clive is the owner and chief instructor at Moto Scotland, the UK’s largest off-road motorbike training school. He is an A.C.U. 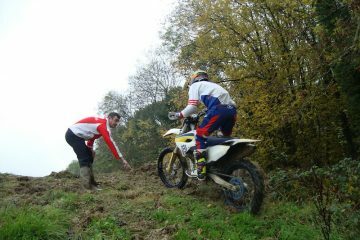 national assessor and commercial coach in off-road riding. IAM and Police Bikesafe qualified, Clive is also a master practitioner in N.L.P. (life coaching). 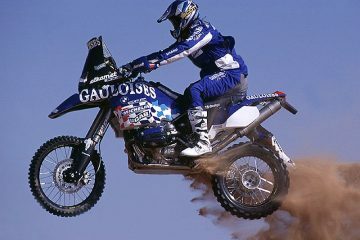 His passion is to help riders become even better.